TOP EXPORTA award to CTA, Lda. 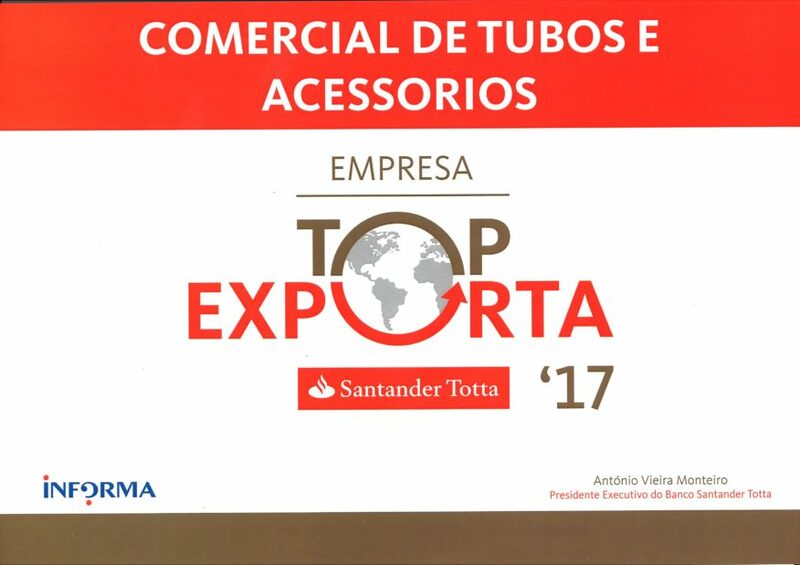 Last May 9th, SANTANDER TOTTAL BANK awarded our branch in Portugal, CTA, Lda, with the TOP EXPORTA AWARD. This prize acknowledges the exporting effort made by companies and institutions of the Portuguese network, and encourages us to further develop our international growth. From Grupo Cuñado headquarters, we want to congratulate all the CTA staff for this recognition to their great job! 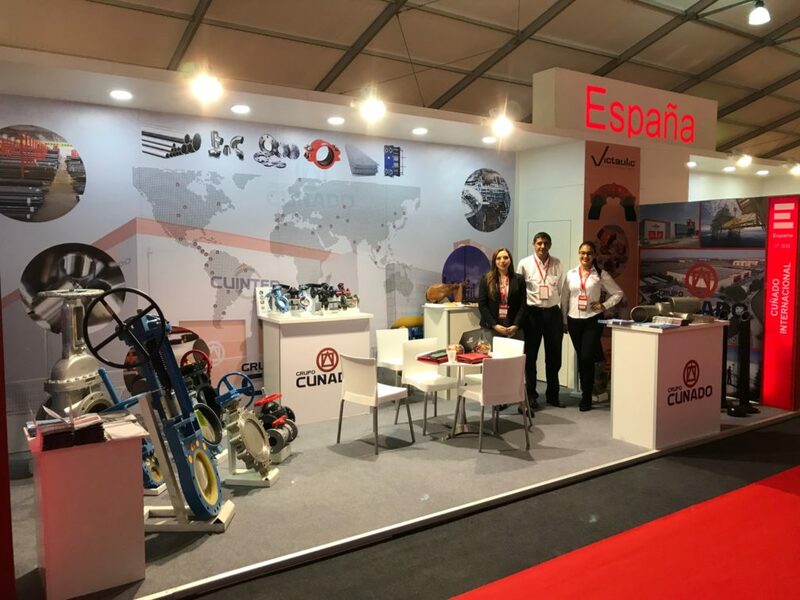 Grupo Cuñado has attended with a stand to the International Fair EXPONOR 2017, showing our strong commitment in valves. 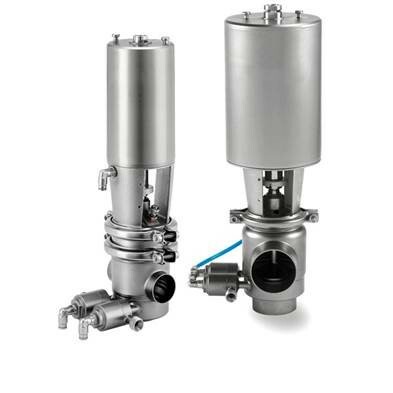 We have presented in Chile´s mining capital city our most relevant products, including some Victaulic items. We want to thank to our partners, all their collaboration and support in this Fair. 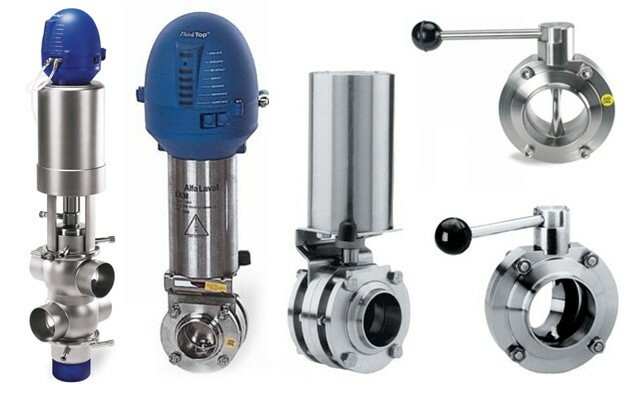 From Grupo Cuñado, we want to congratulate all the Flow Management Solutions division for their great job! From Grupo Cuñado headquarters, we want to congratulate all the Gerona staff for their great job! 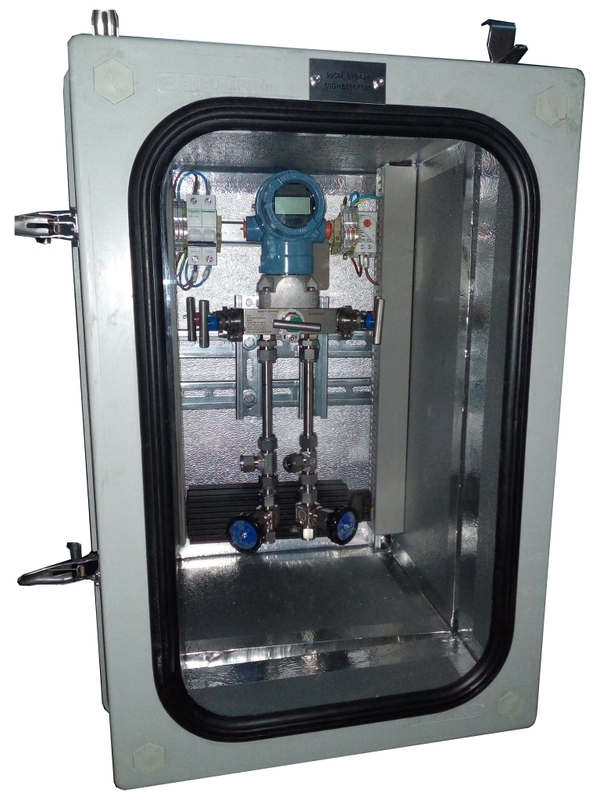 From Grupo Cuñado headquarters, we want to congratulate all the Puertollano staff for their great job! For the third consecutive year, Grupo Cunado has joined other industry companies to sponsor the Houston Livestock Show and Rodeo’s annual Bar-B-Que Cookoff. The cookoff features more than 250 teams from around the country who come to compete in one of the largest competitive cooking events in the nation. This popular event runs for three days and attracts over 225,000 participants. Cookoff team tents, including the Just In Time Cookers, are mostly by invitation only, and provide a unique way to socialize with friends, customers, suppliers and clients. This year Grupo Cunado hosted people from Technip, Fluor, WoodgroupMustang, S&W Energy Solutions, BS&B Process Systems, Boccard Pipe Fabricators, Bechtel and KBR. 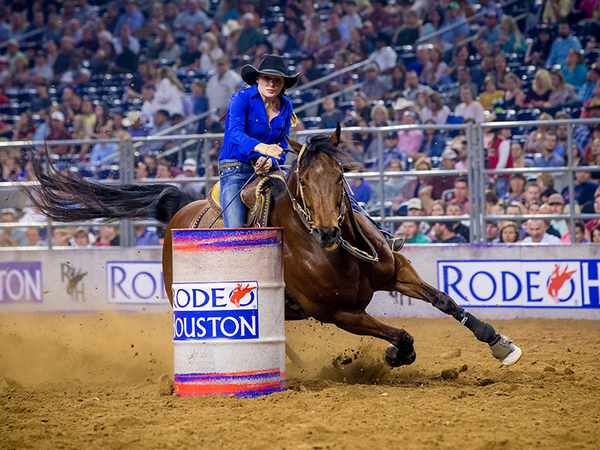 Attended by over 2.6 million people in 2017, the rodeo raises funds for charitable, educational and scientific purposes to encourage and promote the breeding, raising and marketing of better livestock and farm products at public fairs and to promote and maintain research and educational functions within the livestock industry.